Are You Looking for a Fulfilling and Financially Abundant Career Full of Compassion and Purpose? If you’re reading this, it’s because the two of us have something extraordinary in common. 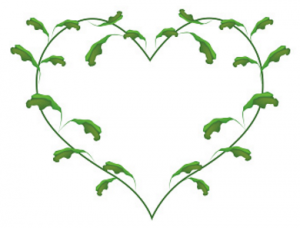 We share a passion for helping people create ecstatically happy, healthy and deeply fulfilling love lives. In fact… if it were up to us, everyone we know and meet would have joyful and long-lasting love. And — should a relationship ever come to an end — both parties would part ways in a kind, mutually respectful uncoupling, which supports everyone involved to heal their hearts and avoid the emotional, spiritual and financial damages of a contentious breakup. Yet, it almost goes without saying that, in reality, this is rarely, if ever, the case. Ugly, destructive and expensive breakups and divorce are rampant, and statistics show there are more people living with what therapist’s call “complicated” breakup grief than ever before. Unfortunately, we live in a world where breakups are a battlefield, and many feel as though they’ve failed at love, and are now paying the high price of shame, humiliation and defeat. Conscious Uncoupling, the program I created and that inspired the honorable breakup of Gwyneth Paltrow and Chris Martin, is changing the face of breakups and divorce. This one-of-a-kind 5-step process has already swept the globe as the online course, The Happy Even After Course, and is now reaching thousands more with the recent release of my new book, New York Times Bestseller Conscious Uncoupling: 5 Steps to Living Happily Even After (Harmony Books, 2015). This is where YOU come in. I’m going to personally select an elite group of passionate, purposeful individuals to take under my wing and mentor to master the art of coaching people through the famed Conscious Uncoupling process and become highly effective facilitators of this transformational work. 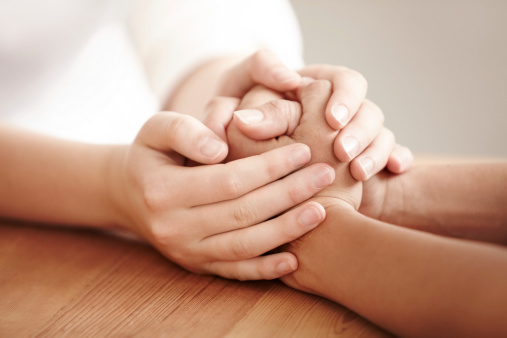 You care deeply about people and they naturally gravitate to you when going through difficult times. You have been looking for a program you believe in that has a proven track record of success, and a master teacher who will guide you step by step to ensure that you, too, become a master practitioner. You have already experienced some degree of success in your career, but you know you’re destined for an even greater contribution. You thrive with the support of others and do well in a team environment with a network of colleagues and mentors who are committed to your success. You’re a therapist, social worker or professional coach, and you’re looking for a way to expand your practice and significantly increase your income. Or, you’re NOT a professional coach yet, but you know deep down inside that you’ve got what it takes to be a great one. I’m offering a first-of-its-kind coaching training program where I will personally mentor you to become an extremely effective, highly skilled, and financially abundant certified coach of the 5-Step Conscious Uncoupling process. Increases in income – many coaches have doubled and tripled their income. Profound success helping people create long-lasting change in their relationships. Tremendous confidence to realize your highest calling. Unwavering purpose as you reach your potential for significant and meaningful contribution. Breakthroughs in your own inner growth and transformation while coaching others. Deep satisfaction and fulfillment in both your professional and personal life. Security in your ability to generate a consistent stream of clientele. Certainty that you have something truly valuable and extremely marketable to offer. Ultimately, you can fast track your success with the Conscious Uncoupling global brand! The Conscious Uncoupling work has been the key to much of my own success, career fulfillment, and prosperity – and starting today, I want to share this with you. During your 6-month certification course, I will teach you leading edge tools and techniques to help people radically transform their lives for the better, using their breakup experience to catalyze profound personal growth and awakening. I will also share with you the latest in marketing strategies and techniques, so you’ll have everything you’ll need to become a successful coach of the Conscious Uncoupling process. You’ll get hands-on instruction from me, my team, and other top divorce and breakup experts whom I’ve invited into the training as your guest faculty teachers, including Michelle Crosby From Wevorce, David Kessler who co-authored two bestselling books with the legendary Elizabeth Kubler Ross, and Dr. Peter Levine from the Somatic Experiencing Trauma Institute. Not only will you graduate with an expert coaching certificate, but you’ll also be invited to join my international virtual community of certified coaches to receive ongoing support and mentorship by me in a post certification 3 month supervision program, absolutely free of charge to ensure your work in the world is fully launched, nurtured, and effective. And since the Conscious Uncoupling book is out in multiple countries and in multiple languages, you can apply for this training from wherever you are and from whatever country you live in around the world! 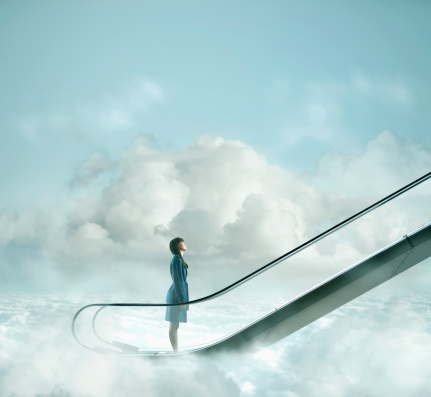 If you’re reading this, chances are you already know you need additional support to find your way to the next level of your career — and the only step you’re willing to take is one that is filled with integrity, intelligence, and vision. I, too, only want to do what’s going to make my heart sing and contribute to the positive evolution of goodness and love in the world. And I can’t think of a better way to do it than to bring hope and light into an area that has, before now, been filled with only darkness and despair. Until now, breakups and divorce have been an ugly war where no one really wins, yet almost everything is lost… but now, with your help, we have the chance to end the brutality of deeply wounding breakups and divorce — and instead protect the hearts of millions of adults, teenagers, and children as people learn to breakup better. And once we make conscious, respectful and honorable endings the new norm, we will literally be helping not just those in our communities, but countless individuals from future generations as well. I’m reaching out to you today as a friend, as a fellow change maker, and a person who hears this same calling to stand with me here on the front lines of this worthy crusade – because I simply cannot carry this movement all on my own. I need you… Someone who’s also hearing the call to heal, to help, to uplift, and to inspire people to a better way. Whatever your background, whatever your experience level, I’m calling out to you today to join me in co-creating this great big world wide movement. I’m ready to teach you, guide you, and mentor you into becoming an extraordinary and extremely successful Certified Conscious Uncoupling Coach. So if you’re ready to lead the way with me, I’m ready to train to you personally. Once you fill out this application, my dedicated team will be in touch with you immediately to discuss the training with you. You have a lot going for you, but the results you’re getting in your career don’t match all the effort you’re putting in. You want an already established and proven blueprint to becoming successful helping other people – and you want to do this while also feeling happy in your work and financially abundant. If you’re experiencing any of the above, you’re in exactly the right place to take a quantum leap in your life by getting trained and mentored by one of the world’s top relationship experts and transformational teachers. You Are Meant For Greatness – And You Are Meant To Change Lives! You wouldn’t be reading this if you weren’t ready to manifest everything you’ve always dreamt about in your career. Most people work incredibly hard for many long years trying to become successful – and after that – trying to stay successful year after year after year. With a certification to coach people through the Conscious Uncoupling process, you’ll not only be on a team with Katherine that is poised for great success, but you’ll also be entering an industry that is predicted to have huge growth rate in the next decade and beyond. Divorce is a 50-billion-dollar-a-year industry. With the divorce rate holding steady at 50% for the past two decades, the demand for your services as a Conscious Uncoupling Certified Coach is endless. This training program is about YOU standing out as a leading coach of this great service and experiencing incredible abundance as a result. 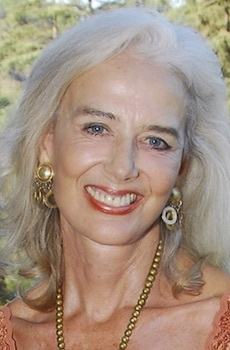 Created in 2010 by psychotherapist and bestselling author Katherine Woodward Thomas, MA, MFT, the Conscious Uncoupling Process recently received unprecedented media attention when actress Gwyneth Paltrow and her former husband, Chris Martin, announced they were “consciously uncoupling” in an open letter Gwyneth posted to her website. This media attention has left the world asking, “Is this type of breakup really possible?” And the good news is that not only is it possible, but Katherine’s proven approach has made this a reality in thousands of lives. To date, thousands of individuals and couples around the world from over 40 countries have used the Conscious Uncoupling 5 Step Course to heal, move on, create on-going peace and respect in their families, co-parent with grace and love, and at times, even learn how to transition to becoming great friends as well. Discover the latest research on what is happening in the brain and body of a person in the throes of heartache, and learn concrete tools to help soothe breakup trauma. Learn techniques that can move a person from a highly reactive state of mind and into a more emotionally balanced, centered and sane place from which to respond to the challenges they face. Discover the difference between guilt and shame and how to heal breakup shame at its core. Find out how to support clients to examine their part in the relationship – without moving into blame or shame – so that they can use their insights to foster growth and evolution. Learn ways to inspire your clients to want to take full responsibility for the mistakes they’ve made, in order to empower their lives moving forward. Find out how to diagnose the foundational beliefs that have been wreaking havoc in your client’s love lives, so that they can begin to challenge and deconstruct them once and for all. Be able to help your clients graduate forever from their old, painful patterns in love, and begin adapting healthier relational habits moving forward. Learn cutting edge communication skills to help de-escalate conflict, resolve festering resentments, and clear the air of any toxic emotional residue. Find out when you should and shouldn’t use certain forgiveness practices when helping your clients move on. Discover the latest in co-parenting tools and techniques to support a couple to transition from spouses to cooperative co-parents. Learn strategies for creating cohesion in the extended community of family and friends who may be impacted by your client’s separation. Discover healthy practices to use with your clients reentering the dating pool in the aftermath of a breakup. Find out the latest from the legal landscape of professionals who are making honorable, fair and equitable breakups more possible. Plus… You’ll learn how to help your clients turn the worst thing that has ever happened to them into the absolute best! Leading edge tools and techniques to help people change their lives for the better, using their breakup to catalyze profound personal transformation. The latest in marketing strategies and techniques, so you’ll have everything you’ll need to become a successful coach of the Conscious Uncoupling process. We are now taking applications from more passionate, purposeful, and highly-motivated individuals to personally mentor and train as Conscious Uncoupling Coaches and empower them to create their own successful and highly-rewarding career. Get immediate visibility and leadership in your community by joining an internationally recognized brand. Receive the benefits of joining an already established, already proven, and already successful career path. Save time and money by using an already existing platform to achieve success. Receive marketing and business management tools, training, and support. Reduce the worry, stress, and anxiety of starting and/or growing your career. Feel supported and understood in your business through new friendships and connections inside the Conscious Uncoupling Certified Coaches Community. Discover new and better ways to help your clients through the Conscious Uncoupling Online Training and Learning Community. Feel supported both during and after your training to overcome any challenge that may arise with a client or within your business itself. Develop long-lasting friendships with like-minded people who share your same mission. Feel extremely happy and satisfied in your work, knowing that you are successfully transforming other people and fulfilling your destiny as a guide, a healer, and a coach. Gain peace of mind from knowing that your one time investment guarantees you LIFETIME certification. No additional yearly costs like most certificate programs! Katherine and the entire Conscious Uncoupling Coaches Training staff are standing for you to step into your greatness today and start experiencing incredible amounts of joy and fulfillment in your career — and endless amounts of happiness in your life as a result! It truly is what you deserve, and what we know you can have. You can create a meaningful, purpose-driven career and begin experiencing true happiness, success, and prosperity in just 6 short months. Kick-off your training with a live, online event that meets over a period of three weekends starting mid-October, 2019. During this 6-day event delivered on Zoom, you’ll be introduced to the Conscious Uncoupling transformative technologies and immersed in learning Katherine’s cutting-edge, heart-healing coaching methods. 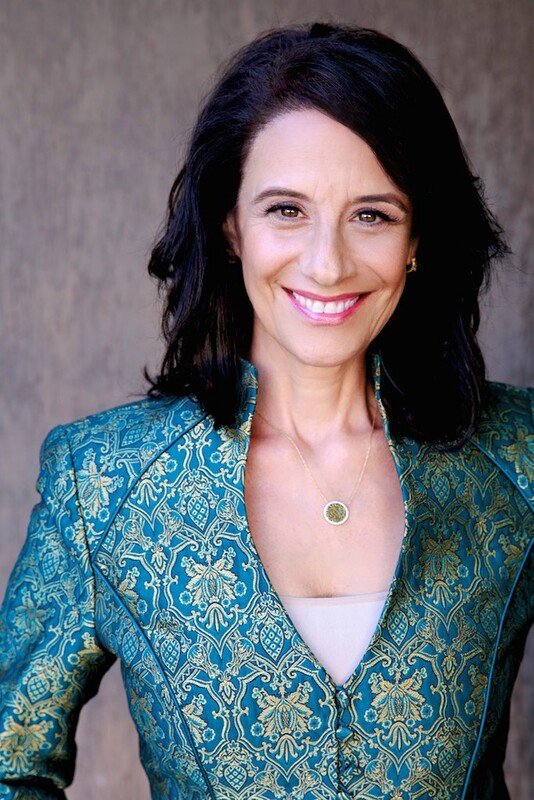 Enjoy getting to know Katherine and the Mentor Coaches who will be supporting you throughout your virtual 6-month training, as well as your colleagues who will be gathering from around the world to create an international body of coaches-in-training who are on the leading edge in the field of conscious completion. You will be joining Katherine & her team of coaches virtually for 22 live classrooms to be held on Tuesdays from 12 P.M. to 2 P.M. Pacific Time. In these information- packed classrooms, you will dive into the depths of how to shephard those suffering with breakup grief to a sense of wholeness, true completion and peace using the Conscious Uncoupling 5-Step Process. During these classrooms, you’ll have ample time to ask Katherine and the coaches your questions as they arise, and get feedback on any client situations that may arise in your practicum, as you lead clients through the Conscious Uncoupling process under their close supervision. 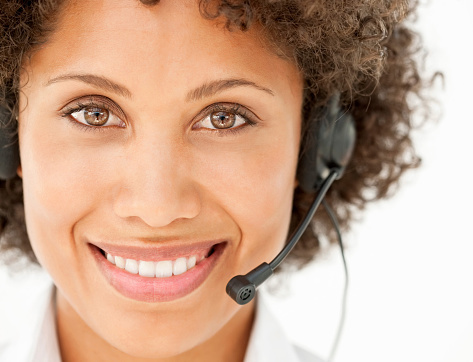 All virtual classroom calls are recorded and available for download, should you have to miss any of your calls. Throughout the program, Guest Faculty experts will support your own growing expertise to develop holistically as a Conscious Uncoupling Coach. 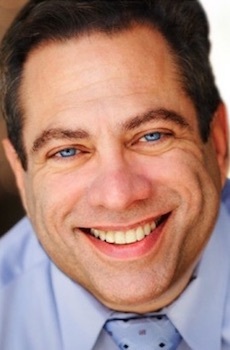 Our Guest Faculty staff are bestselling authors, trail blazers, cultural creatives, therapists and coaches who are leading the conversation in how to transform trauma into triumph and recover from unbearable grief, and include Dr. Peter Levine, David Kessler, Marci Shimoff, Dr. Tammy Nelson and others. These seminars are generally held on Thursdays from 12 pm to 2 pm Pacific Standard Time. All Guest Faculty Seminars are recorded and available for download, should you have to miss any of your calls. Enjoy the honor of being a fly on the wall as Katherine takes a real client through the Conscious Uncoupling process while you listen in to the conversation. Learn from a master how to facilitate this life-altering and highly healing process. When the session is over, you will have the opportunity to ask questions and hear Katherine speak about the session. These Observation Sessions are held on Thursdays from 12 pm to 2 pm Pacific Standard Time. All Observations Sessions are recorded and available for download, should you have to miss any of your calls. You will receive weekly Personal Support Circles led by the Sr. Conscious Uncoupling Coaches to support your own personal development as you deepen into your own personal mastery of the Conscious Uncoupling practices and principles. These group calls will be offered each Friday morning from 9-11 a.m. Pacific Standard Time for the duration of your program. Unlike many coaching certifications, the Conscious Uncoupling certification does not require you to pay a yearly licensing fee to keep your certification, nor will you ever be required to pay additional fees to use the brand to build your coaching practice. This one-time training and certificate process is the only fee you will ever pay to be trained and licensed to teach and facilitate the Conscious Uncoupling 5-Step Process. Senior Conscious Uncoupling Coaches will be available to serve as mentors and guides throughout the training, offering you their wisdom and support as you learn the Conscious Uncoupling process. You will be placed in a small group of your peers who have a similar background as you, and be assigned a Mentor Coach so that you will have personal access to your Mentor Coach throughout the process. 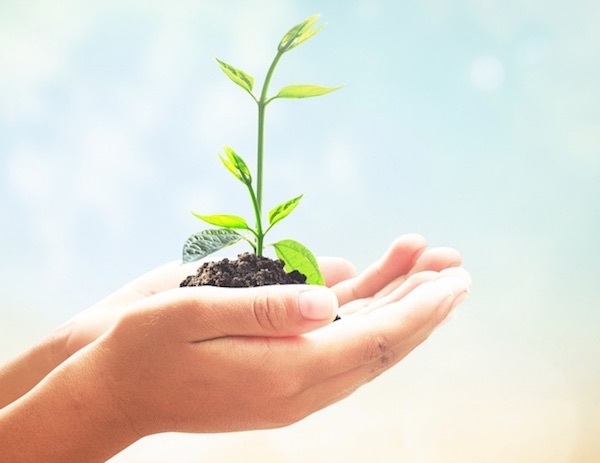 You will be offered many ways to engage in co-learning with a supportive and intelligent group of peers who are invested in your success and able to support you in helpful ways as you learn and grow as a coach. Upon registration, you will be invited to join our vibrant online coaches learning community where you will have ample resources to support your learning. Course announcements, recordings of all classrooms and guest faculty seminars as well as all course materials, reading lists and discussion threads will be housed on the online learning community. To ensure your success as a Certified Conscious Uncoupling Coach, Katherine is going to give you access to 3 full months of supervision with her and her team of Sr. Conscious Uncoupling Coaches after completing your training. She will be meeting with you once a month for group supervision so that she can be there for you whenever you need her help with a challenging client, to assist you in your business efforts, or to simply get guidance from her deep well of wisdom. 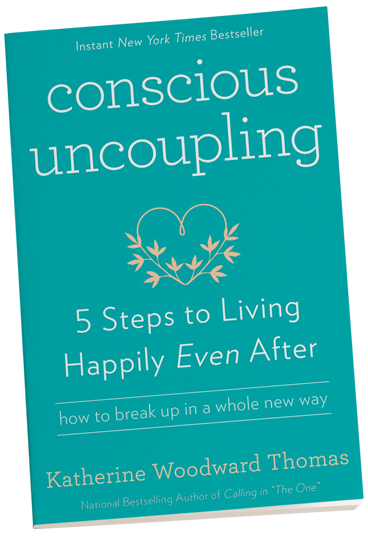 When you register for the Conscious Uncoupling Certified Coach Training, you will receive 8 FREE ebook copies of Conscious Uncoupling: 5 Steps to Living Happily Even After. These books are yours to use to grow your business in whatever ways you see fit. *Good for those who live in the United States only. There is a $75 application fee. Regular tuition price is $6,995 and space in the certified coach training program is limited. Payment plans are available. Applications will be reviewed and approved in the order in which they are received. 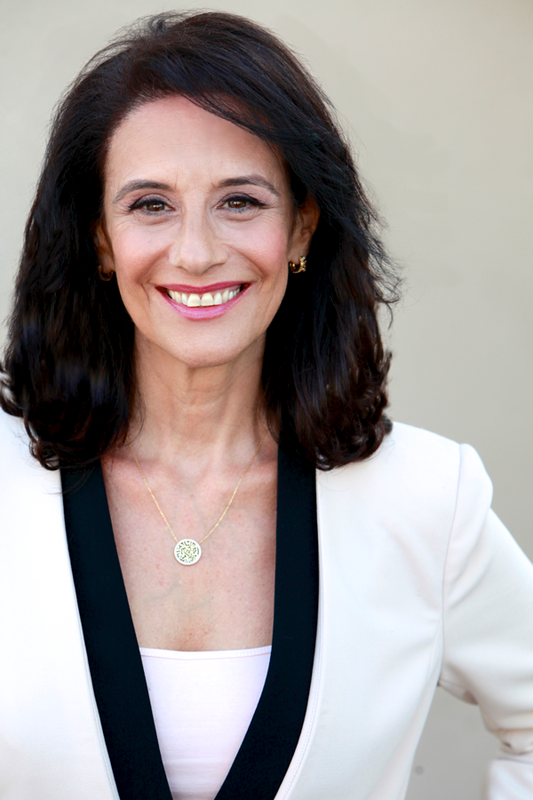 Join Katherine beginning Monday, June 17th as she begins a new Conscious Uncoupling 6-week course where you will be supported to deepen into the Conscious Uncoupling step-by-step process, approaching it from the perspective of a professional coach rather than a student. In addition, you will included in the four (4) debrief coaching “huddles” that will accompany this course. These debriefs are designed to support you in unpacking the distinctions of the teachings as well as learning to support students through their specific needs during their Conscious Uncoupling journey. Simply submit your application and register for the Conscious Uncoupling Certified Coach Training and we will send you all of the details you need to participate in the Conscious Uncoupling: The 5 Steps to Living Happy Even After course at no additional charge. *Complimentary tuition applies to enrolling in the Conscious Uncoupling course as an “Observing Student” where you will have access to all of the course curriculum as well as the opportunity to audit the live teaching and coaching sessions. Join Katherine for this LIVE 7-week online course created to help you clear away the obstacles that have been holding you back from the love you deserve and desire. 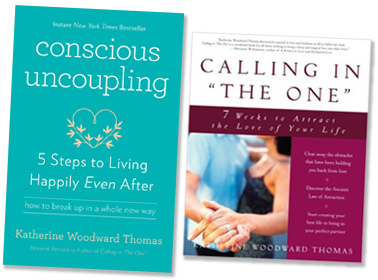 Simply submit your application for the Conscious Uncoupling Certified Coaches Training and when you complete your registration you will receive complimentary enrollment into the Fall 2017 49 Days to Love course at no additional charge! *Complimentary tuition applies to enrolling in 49 Days to Love as an Observing Student where you will have access to all of the course curriculum as well as the opportunity to audit the live teaching and coaching sessions. You will receive 6 months of FREE access to the Evolving Love Graduate Mentorship Program, featuring Katherine Woodward Thomas and her stellar team of world-class experts, bestselling authors and certified coaches, who will help you master those skills and capacities that will empower you to realize the higher potentials you hold for happiness and health in all your relationships, including but not exclusive to romantic partnership. In this ground-breaking, one-of-a-kind program, you will finally integrate both the internal and the external development necessary to ensure breakthrough after breakthrough after breakthrough in your ability to create and sustain vibrant, co-creative and mutually empowering relationships. are announced, please complete the form below. 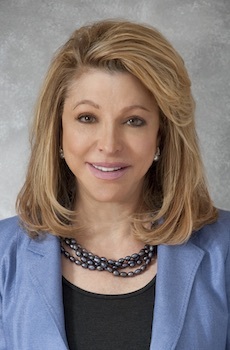 Michelle Crosby is CEO and Founder of Wevorce, a national divorce company that provides a civilized approach to transitioning from one household to two while maintaining a positive co-parenting partnership. 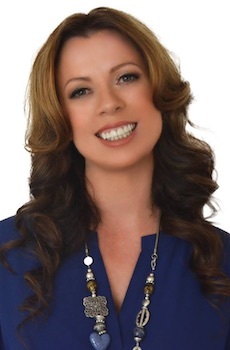 Melanie is a narcissistic abuse recovery expert who has developed a recovery system for those undergoing a breakup from a person who is a narcissist. 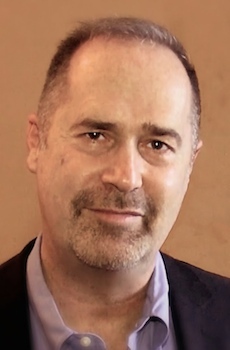 David is considered to be one of the world’s foremost experts on grief, having co-authored two bestselling books with the legendary Elizabeth Kulber-Ross. David has also written several other bestselling books including You Can Heal Your Heart which he co-authored with Louise Hay. Daphne is a therapist and bestselling author of the pioneering book, Coming Apart which introduced the idea of doing your own inner work when moving through a breakup. 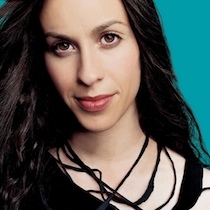 She is considered one of the world’s leaders in the movement toward conscious breakups. Darlene Lancer is a licensed marriage and family therapist and the author of Conquering Shame and Codependency: 8 Steps to Freeing the True You and Codependency for Dummies. 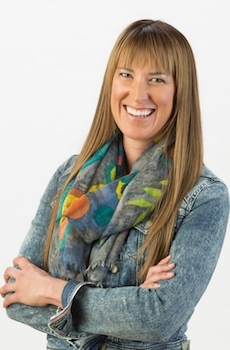 Sage Lavine is CEO of Conscious Women Entrepreneurs who teaches coaches how to create a business they love. 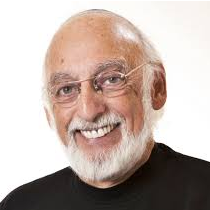 Peter A. Levine, PhD, has spent 45 years studying and treating stress and trauma. 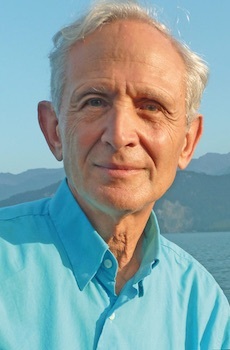 Dr. Levine is the bestselling author of Waking the Tiger and many other books on trauma recovery. Judge Lowrance spent years as a family law judge before creating a a way for people to avoid litigation and have a peaceful divorce. 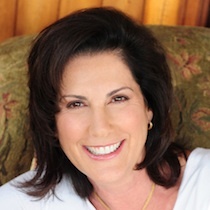 Tammy is a world-renowned author and therapist who is largely known for her work around healing the infidelity wound. She has co-developed a process called Intentional Divorce. 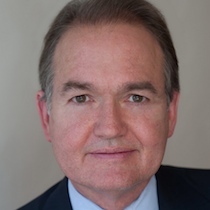 Ken Page is a licensed psychotherapist and bestsellng author of Deeper Dating: How to Drop the Games of Seduction and Discover the Power of Intimacy. 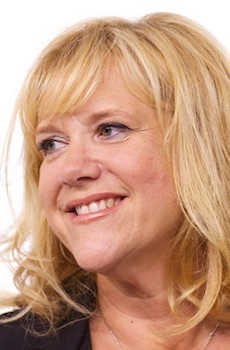 A pioneer of the self-help movement, Debra Poneman is founder and CEO of Yes to Success seminars that teach people how to create lives of success, abundance, and great happiness. 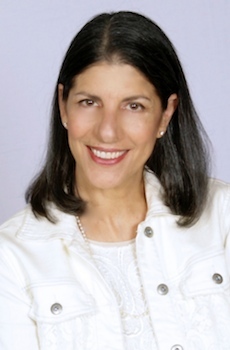 Rosalind Sedecca is the creator of ChildCenteredDivorce.com, a parenting network for divorced parents and a leader in supporting a more child centered approach to divorce. 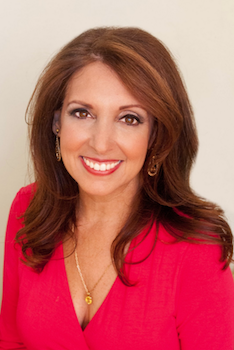 Marci Shimoff is a multiple time #1 NY Times Bestselling author, a celebrated transformational leader and a leading expert on happiness, success and unconditional love. Do I already have to be a coach or therapist to participate? Absolutely not! While any previous training and experience you’ve had will certainly be valuable in your new career, our program is designed to teach you everything you need to know to be an effective and successful coach. If you are not already a Licensed Therapist or credentialed Life Coach, we are happy to provide extra support and mentoring throughout the program. Regardless of your training to date, you will be well-supported in how to handle the challenges clients face as they experience devastation of a breakup or divorce, and you will be fully equipped to guide them towards releasing their anger and resentment, handling their painful emotions, and moving on with love. Do I need to have “Consciously Uncoupled” in the past to become a Conscious Uncoupling Coach? No. What is most important is that a Conscious Uncoupling Coach be committed to living in alignment with the principles laid out in the book, whether or not you lived them out in any breakup or divorce you once experienced. 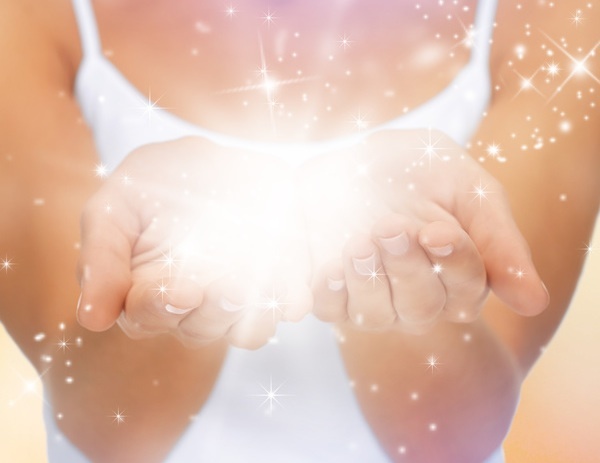 You will learn to hold the space and possibility for a peaceful and generosity-filled ending for others, regardless of current circumstances or past woundings. Many people train with us as a means of causing a breakthrough in their own lives, since being a Conscious Uncoupling Coach provides a solid structure for gaining mastery over the material. Who is the instructor of this training program? 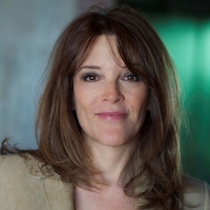 Katherine has also had the honor of being interviewed by Maria Shriver on her infamous Architects of Change series, was a main stage speaker at Lewis Howes Live Summit of Greatness Annual Conference, and has been privileged to share the stage with Alanis Morissette, Marianne Williamson, Neale Donald Walsch, Jean Houston, Mary Manin Morrissey and other extraordinary teachers. When you become a Conscious Uncoupling Coach, you work for yourself and have full control over your schedule, the amount of clients you decide to take on, as well as the client base you wish to serve. Some graduates take up coaching as a full-time career. Others use it to augment their income part-time. Conscious Uncoupling is an internationally recognized brand, so you have the momentum of a successful program that is already acclaimed and known throughout the world. In some instances, Katherine is willing to partner with you by coming to speak to a group and lead a Conscious Uncoupling workshop in your city, introducing you to your community as a person who has trained with her and is credentialed to coach people one-on-one. How much can I charge for a 5-Step coaching package? We suggest that you set your fees according to the going rate for counseling in the area where you live, as well as according to the previous experience and already existing credentials you have in counseling others. Conscious Uncoupling Coaches currently charge anywhere from $700 to $1750 for a 5-step coaching package. You can recoup your investment in the training with just a few clients! Since you are packaging your coaching sessions as a 5-step program, it is easy to offer special deals for those who sign up and pay for the entire program in advance. Can I continue to coach clients after they have completed the 5-Step Coaching Package? Many clients will choose to continue working with you after they have completed the initial 5-Step coaching package. Clients may wish to continue to work with you to become happy in other areas of their life – or even help finding love again! You will be trained in how to identify needs for further work and how to create a structure to continue to support clients to achieve their outcomes in an ongoing way. Do I need an office space? You will have the option to work by telephone, skype, rent or create an office space, or in some instances, make house calls. If you are able to create an office space in your home (inquire with your local zoning authorities for regulations) or rent a space on a full or part-time basis so that you can meet face-to-face with your clients, it’s often an advantage but is not necessary. Ideally, you want an office that is comfortable, professional and very private, so clients feel safe and comfortable enough to enter into deeply intimate, self-reflective, and tender conversations. 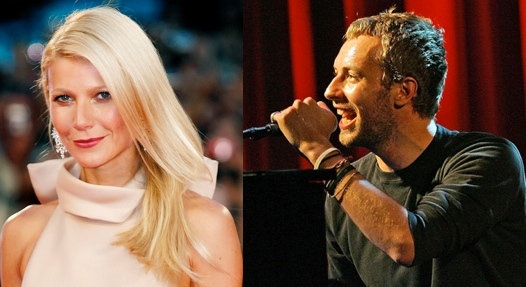 Do I need to give any of what I earn back to Conscious Uncoupling? Absolutely not! Your business is yours and all monies that you earn are yours to keep. Your investment fee with us is paid up front and there are no other costs involved, other than the costs you may incur in doing business (such as setting up an office space, marketing materials, etc.). When and how are course completion certificates awarded? Completion certificates will be awarded via email download within 90 days after all certification requirements are met. Is there any course preparation work? You’ll receive free access to the Happy Even After Online Course that begins March 2017. You will also be e-mailed a virtual copy of Conscious Uncoupling, which should be read prior to training. This is your only course prep, though for those who are eager to begin, you could always start on the required reading list that will be sent you before the program begins. Does this training qualify for CEUs? 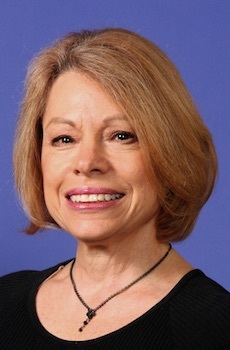 Katherine Woodward Thomas, M.A., LMFT License #047057 is offering CEU’s through the California Association of Marriage and Family Therapist, this course meets the qualifications for 60 hours of continuing education for LMFT’s, LCSW’s, LPCC’s, and/or LEP’s as required by the California Board of Behavioral Sciences. If you are interested in receiving CEUs, you must let us know at the start of the course, so that we can set up your training in a way that allows us to monitor your participation. To qualify for the CEUs, you are required to attend all course sessions and/or to demonstrate that you have listened to the recording by submitting a one page reflection paper on the classroom you missed in order to qualify for CEUs for that module. You will only receive CEUs for the modules you attend and/or listen to the recording of and submit a reflection paper for. Failure to inform us at the start of the program that you wish to qualify for CEUs will result in an inability to provide you with the CEUs you may have otherwise been eligible for. There is an extra course fee of $480, should you want this credit. Only classrooms listed as required are eligible for CEU’s. CEU’s will not be provided for optional classrooms. How do I address a grievance? If you have a grievance, please email us at Leila@ConsciousUncouplingInstitute.com and we will prioritize taking care of your grievance as we are committed to your educational experience being a positive one. Do you have accommodations for persons with disabilities? Should your life circumstances change in a way that makes it impossible for you to continue with the training after it has begun, we will be more than happy to credit your tuition in full toward a future training (either a Calling in “The One” or Conscious Uncoupling Coach Training) after a conversation with the program manger. There are no refunds for non-attendance. However, you will be eligible for a full refund minus a $750 processing fee up until July 15, 2019. From July 15, 2019 through August 15, 2019, you are eligible to receive a refund of 50% of fees paid and/or all but $750. After August 15, 2019, you are eligible to receive a refund of 25% of fees paid and/or all but $750. And as of September 15, 2019, you will not be eligible to receive a refund, but will be allowed to transfer into a future training. If You Are Asked to Leave: Should you be asked to leave the program either for inappropriate conduct or due to an inability to effectively assimilate the material, you will receive a full and complete refund of all of your course fees, including any additional fees for CEUs. Are there any annual dues or educational requirements to keep my certificate credential current? Once you receive your coaching certificate from us, you need not pay any additional fees and/or receive any additional training in order to keep it. Just like any other well-earned degree that you can hang on your wall, your coaching credential is yours to keep for all eternity. While we encourage our coaches to join the ongoing coach supervision program for $98/month, it is not required. 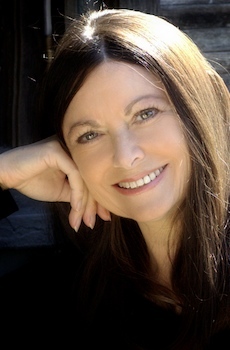 Katherine Woodward Thomas, M.A., MFT is the author of New York Times Bestseller Conscious Uncoupling: 5 Steps to Living Happily Even After and Calling in “The One:” 7 Weeks to Attract the Love of Your Life, a licensed marriage and family therapist, and an internationally recognized relationship expert who has had the privilege of hundreds of thousands of people worldwide in her virtual and in-person learning communities. She is also creator of the Calling in “The One”: 49 Days to Love online program and creator of the Conscious Uncoupling online course and certified coaching training. 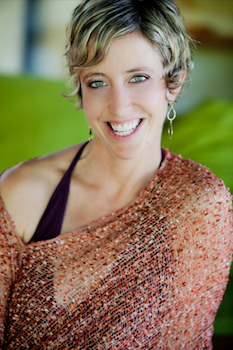 To date, Katherine has trained and certified hundreds of coaches in her highly transformative coaching methods.